We can help you organise camping safaris, family safaris, solo adventures, culture journeys and many more! 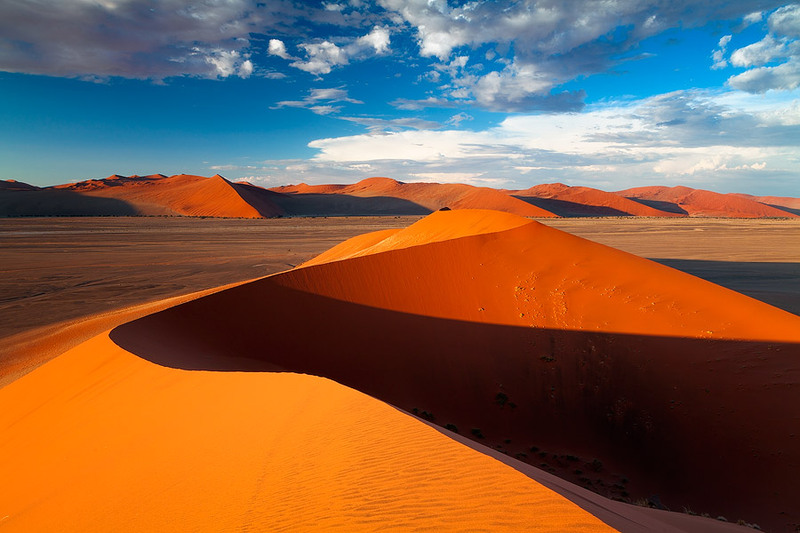 Arguably Namibia's most recognized landmarks in the heart of the oldest desert in the world. Sossuslvei is a vast clay pan, enclosed by 300metres sand dunes. Located in the North and often referred to as Namibia's greatest wildlife sanctuary. Etosha is a protect area, home to lions, giraffes, endangered black rhinos, elephants and 340 bird species. An excellent photographic opportunity. A private wildlife reserve and family run buisness north of Windhoek. AfriCat foundation is the on site NGO dedicated to protecting Namibia's large carnivores. 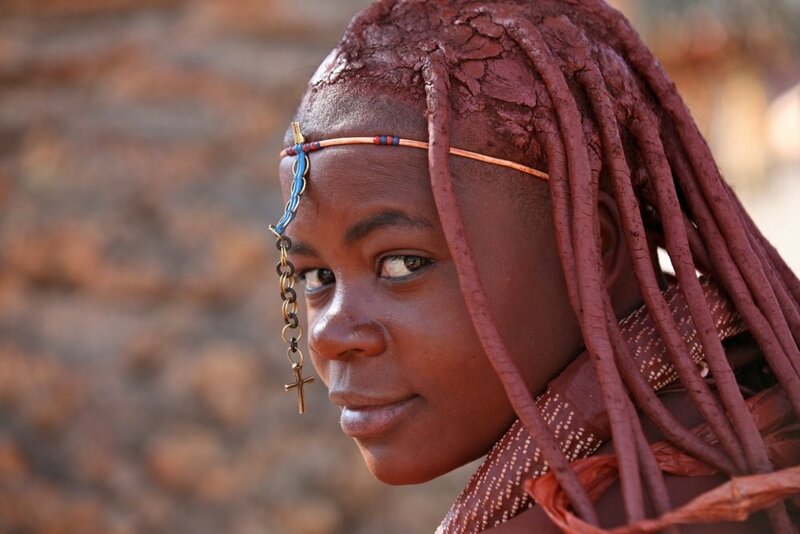 Immerse yourself in Namibia's vibrant culture and spend a week with the nomadic and traditional Himba people. Table mountain, surfing, lion's head, wine tasting, whale watching, the garden route, great food and nightlife - says it all!